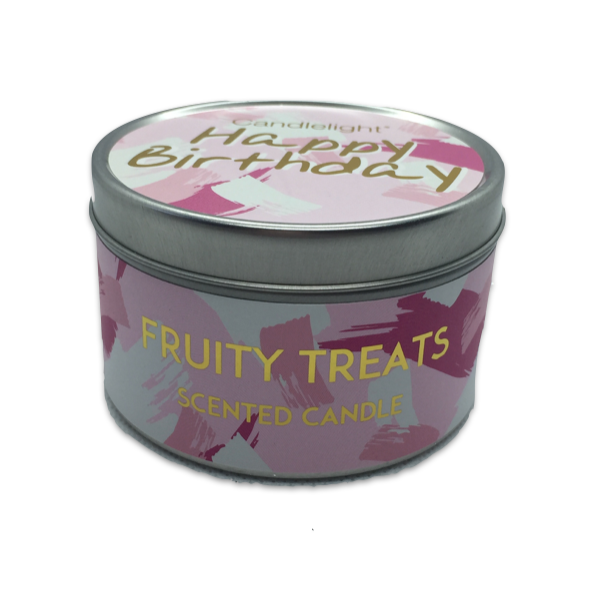 Super cutesy and fun, these ring-pull design candles have a fresh and quirky feel. 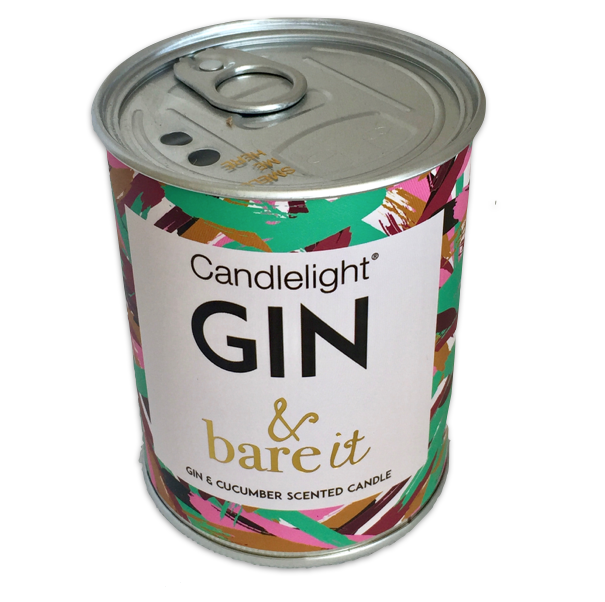 Can you 'Gin & Bare It'? 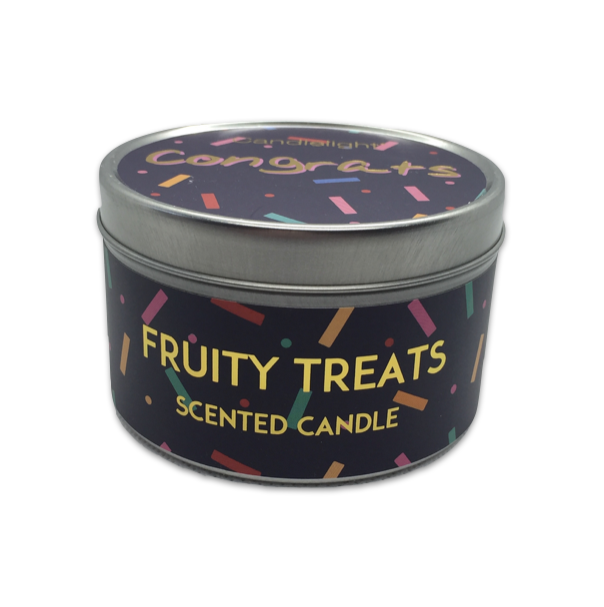 Yes, you can with this long-burn Gin & Cucumber scented candle! Burns for approx 16hrs.